Are you looking for an opportunity to lead the EHS function at a major academic institution? Do you have the experience to lead a team of experienced professionals to establish the strategic plan for all areas of the university including but not limited to Research Safety, Chemical Safety, Biological Safety, Radiation Safety, Laboratory Safety, Campus Safety, Fire & Life Safety, Laser Safety and Hospital Safety? Our client, The University of Alabama at Birmingham (The UAB Blazers) is recruiting for an Executive Director of Environmental, Health and Safety in Birmingham, AL, job 1183. Relocation assistance available within the US. To drive a campus-wide Culture of Safety at UAB. To develop, lead and execute strategic and tactical plans to ensure that the University has comprehensive environmental health, and safety programs with the goal of providing the safest work environment for all our team members and prevents loss of life and injury to faculty, staff, patients, students, and visitors and to protect UAB property. To provide executive administrative direction and support for the day to day operations of the program and works in connection with the committees (led by the VP of Research) that are charged with the review and approval of research, teaching, or clinical activities requiring use of hazardous chemicals, biological, radioactive materials. These areas include but are not limited to Research Safety, Chemical Safety, Biological Safety, Radiation Safety, Laboratory Safety, Campus Safety, Fire & Life Safety, Laser Safety and Hospital Safety. To create a proactive culture that meets or exceeds stakeholder needs, oversee safety of events and interact with government agencies on behalf of the university while establishing excellent working relationships with all stakeholders. Refines and drives the culture of safety programs on UAB's campus. Sets vision and strategy, implementation and communication plan. Leads various communications committees to ensure the development of strategic Environmental Health & Safety communiques for use with campus constituents and partnership with the community. Provides strategic leadership of UAB’s various Environmental Health and Safety initiatives such that UAB maintains and builds upon its reputation as proactive best-in-class for Higher Education. Chairs various internal organizational teams/committees that helps develop/refine Environmental Health & Safety mission, policies, procedures, goals, and objectives. Assures that UAB continuously improves by developing the strategy and plan of continuous improvement that enhances our performance in Environmental Health and Safety innovation. Establishes Key Performance Indicators/Metrics to define and measure success of safety program. Provides technical expertise, strategic leadership, and support for the various Departments, Facilities, and Initiatives that focus on regulatory compliance issues in Safety and Environmental Health. Understands Research Health & Safety issues in a Higher Education environment and provides direction and leadership to campus related Environmental Health & Safety issues. Ensures current and future EHS programs are in full compliance with federal, state, and local regulations, expectations of funding agencies and accrediting bodies, government programs and University policies. Collaborates with various campus departments. to ensure the safety of students, faculty and staff as well as with the Police & Public Safety program, which includes UAB Emergency Management to respond to crisis situations. Qualified candidates can apply via our website or send their resume via email by clicking the "Apply for this job" link on this page referencing the job number listed and where you saw this posting. Due to candidate volume, we ask, no phone calls please, however if you require accessibility assistance applying for open positions in the US, please call 973-577-7575. 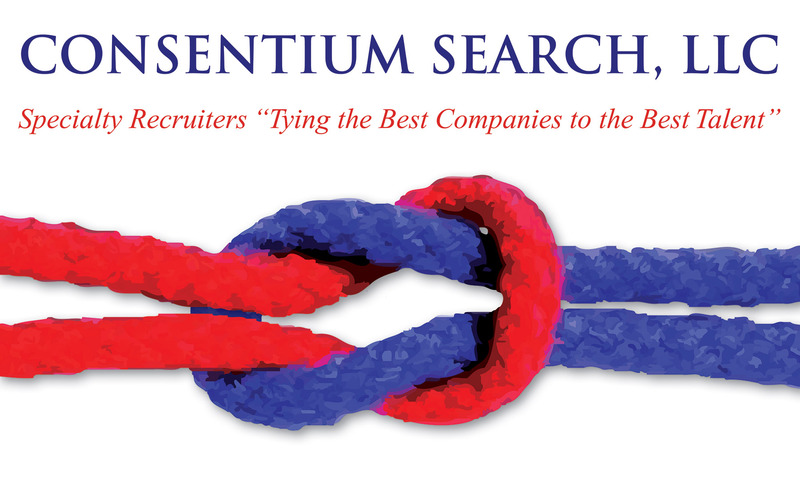 Consentium Search is an Equal Opportunity Employer / Recruiting Firm: Minority / Female / Disability / Veteran candidates are all encouraged to submit your credentials.